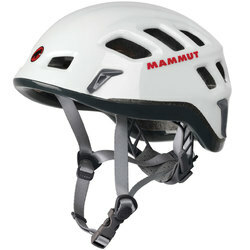 Whether you are going up Smith Rock in Oregon or on an epic climb in Yellow Stone National Park, safety is important. 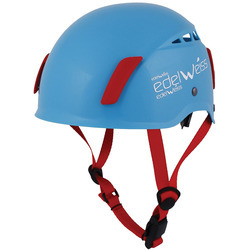 A Climbing Helmet can be the difference between a disastrous accident and a small mishap when things get rocky on the cliff side. 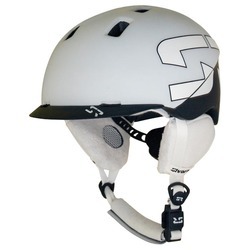 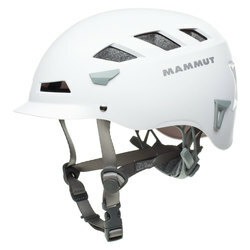 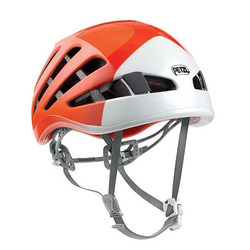 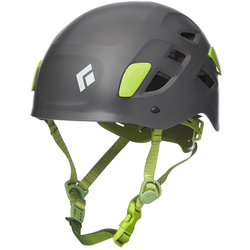 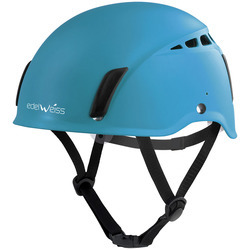 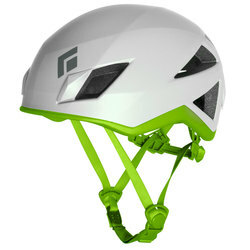 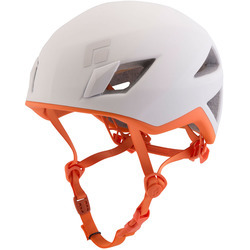 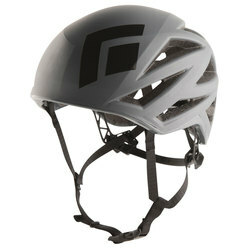 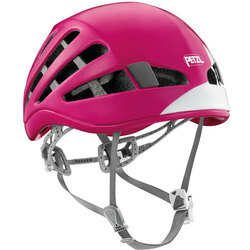 If you're heading out for a weekend of climbing or simply an afternoon of bouldering, the US Outdoor Store has a wide selection of Climbing Helmets that will keep you safe and comfortable. 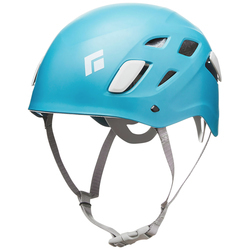 US Outdoor Store offers Free Shipping and No Sales Tax on orders over $40 in the contiguous United States.